We proudly serve in the following locations: Kalamazoo, Allegan, Paw Paw, South Haven and Saugatuck. Feel free to contact us! We believe in dealing with all our customers according to high standards of workmanship, professional integrity, and efficiency. “Had a dripping outside faucet fixed from Eldon a couple of weeks ago – he did a excellent job. If you need any work done on your house, this a great place to call!” – Anne C.
“Great Lakes came out and augered my drain for me. I can have clean clothes and dishes again! I’m so happy. Thanks Mark and friends.” – Andrew B. “I am very pleased with the service I have received from Great Lakes Plumbing. Tom was terriffic; prompt, very friendly and helpful, professional and did a great job. I’ve had service from GLP a couple of times now and I was happy to see Tom show up for my last service call. I definitely recommend Great Lakes Plumbing!” – Gail B. “Norm did a great job today! I love it when they educate you so that you don’t run into problems with your AC/heating units. He was so friendly and willing to answer any of my questions. On top of that they matched a competitor price!” – Kevin S.
“Fast service…Ken was very quick and knowledgable. He answered my questions and was very polite. We have used Great Lakes numerous times in the past…we will continue to call upon their great service when needed! Thanks Ken!” – Cassy J.
We’re of the opinion that good plumbing is a no-muss, no-fuss affair. If you have an issue with your plumbing, it affects how you live and work, and you want it dealt with quickly. That’s why Great Lakes Plumbing commits to getting the job done with as much speed as quality. We do the job on time, and do it right the first time. Our team has many years of plumbing experience, and we’d like to put that toward ensuring that you can continue to live in comfort for an equally long time. We’re also equipped to help you install or replace your faucets, water lines, or other fixtures in your home. We provide services for many aspects of interiors here at Great Lakes Plumbing, and proper heating, cooling, and ventilation is no exception to this. If you’re looking to improve the climate of your home or business (literally! ), then rest assured, we’re ready to help out with that. 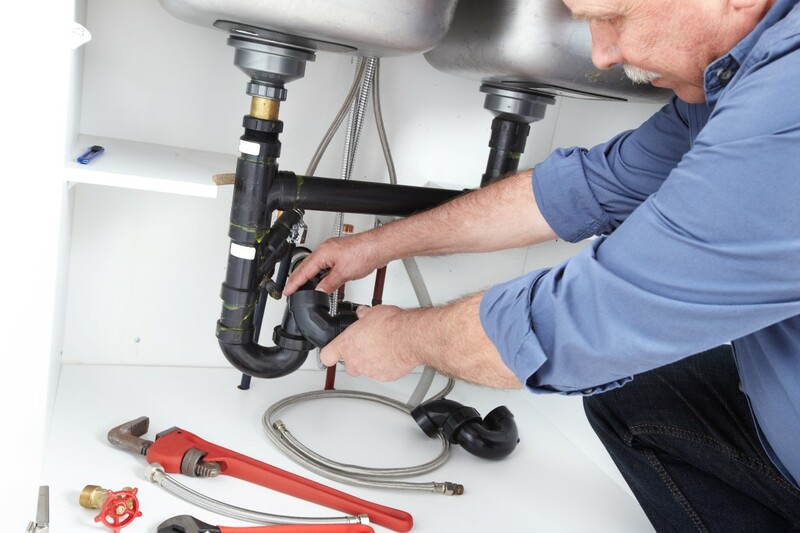 We call ourselves “plumbers,” but that’s almost too specific to cover the installation and repair work we do. We can handle far more than the leaky pipe (though we’re great at fixing those too!). At Great Lakes Plumbing we are committed to getting the job done on time – every time. Never again will you have to wonder who to call.